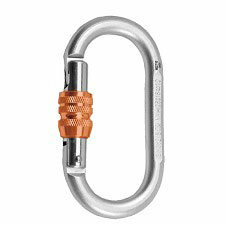 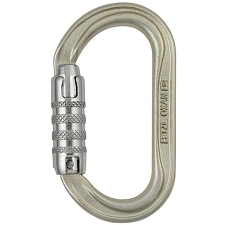 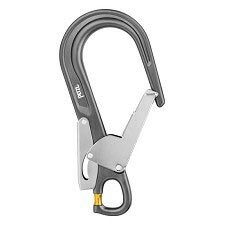 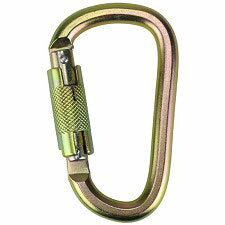 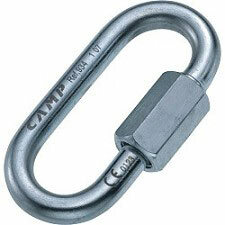 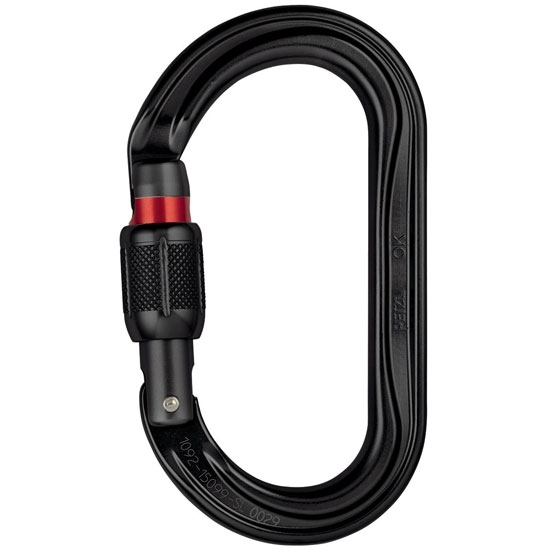 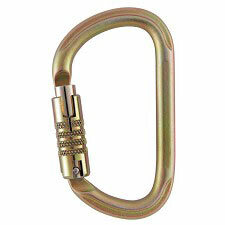 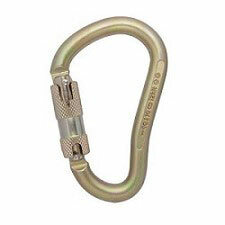 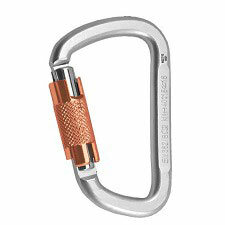 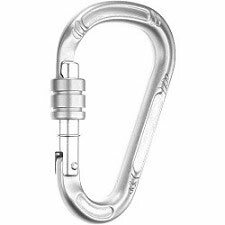 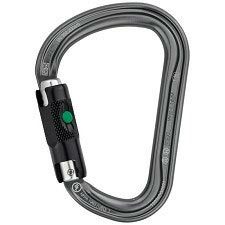 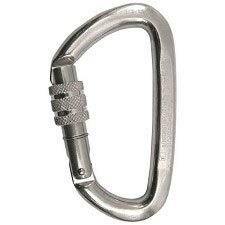 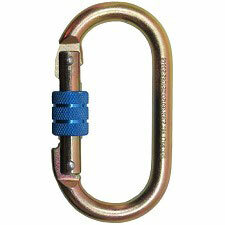 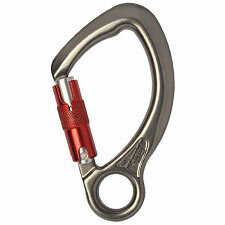 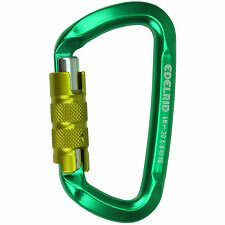 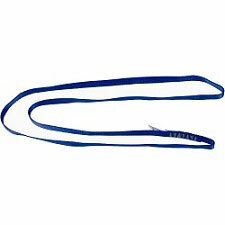 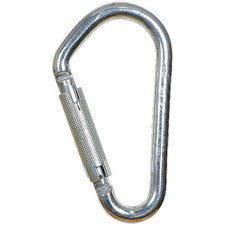 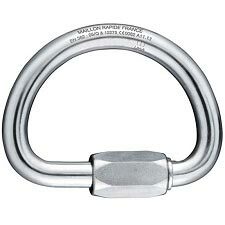 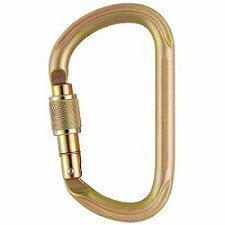 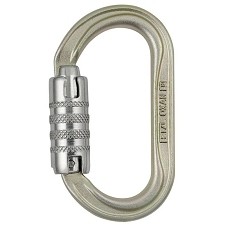 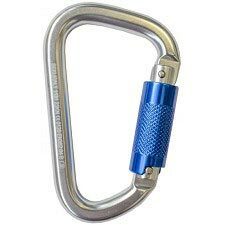 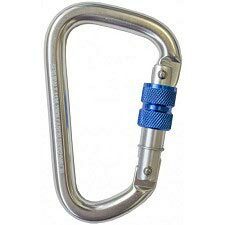 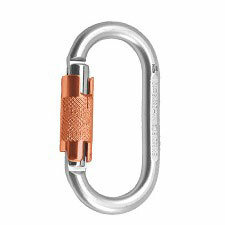 This lightweight carabiner has an oval shape and is made of aluminum. 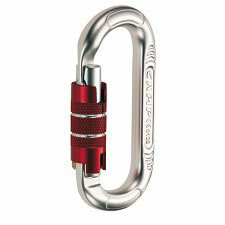 It allows optimal loading of devices with a wide section, such as pulleys or rope clamps. 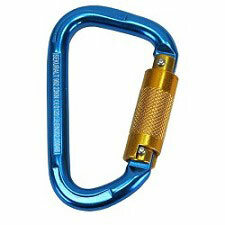 Its fluid interior design and Keylock system facilitate handling. 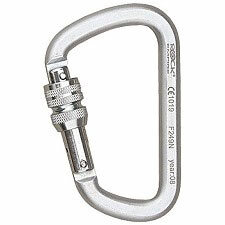 This version has the manual Screw−Lock system.